In Georgia courts, there is no presumption in favor of the mother or father in child custody, visitation, or support determinations. The court always acts in the best interests of the child. 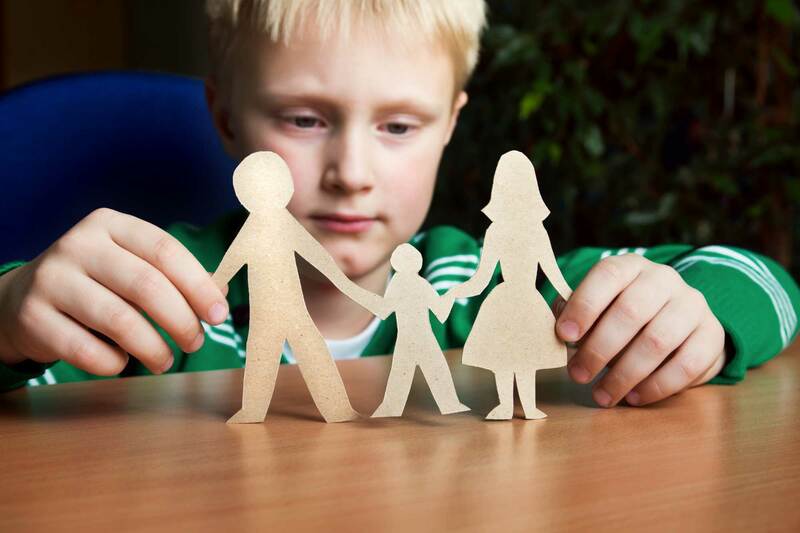 If you are a parent who is looking to assert your parental rights in a divorce, The Silver Law Firm, LLC can help. mothers and fathers in child custody, visitation, relocation, and child support matters. In Georgia, a father has an equal chance of obtaining child custody and visitation rights as a mother. Rather, the courts consider what is in the best interests of the child. Georgia laws acknowledge that children are best served with continuous involvement of both mother and father. If you are a father looking to obtain or maintain parental rights, The Silver Law Firm, LLC can help. We represent fathers in issues of paternity, child custody, visitation / parenting time, child support, and more. In the past, mothers were often favored in divorce matters involving children. Today, the courts consider what is in the best interests of the child — which may or may not involve awarding a mother equal rights. Attorney Jed Silver is sensitive to the needs of mothers in child custody and related matters. If domestic violence is an issue, it may be necessary to obtain a temporary protective order or restraining order to protect you and your family. A financial advantage by one parent does not indicate an advantage as a parent. We will objectively portray your role as a parent. For more information about fathers’ rights and mothers’ rights in divorce, contact our Atlanta law firm at 404-459-5890.